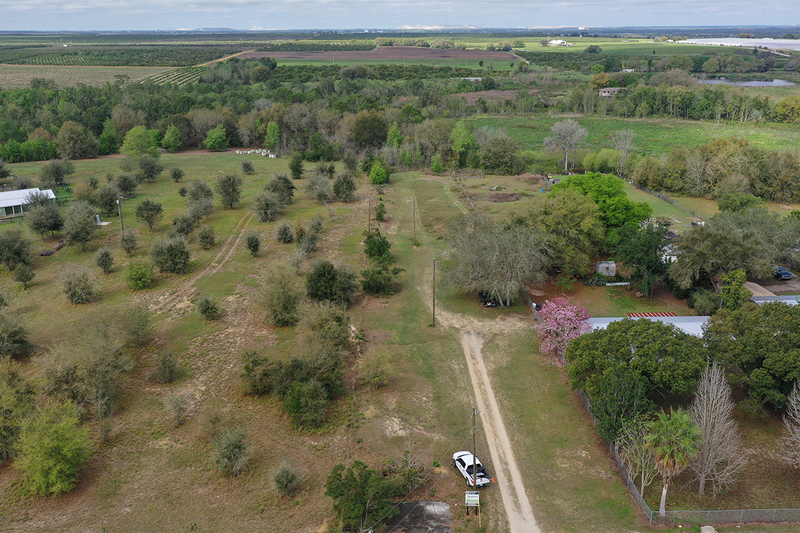 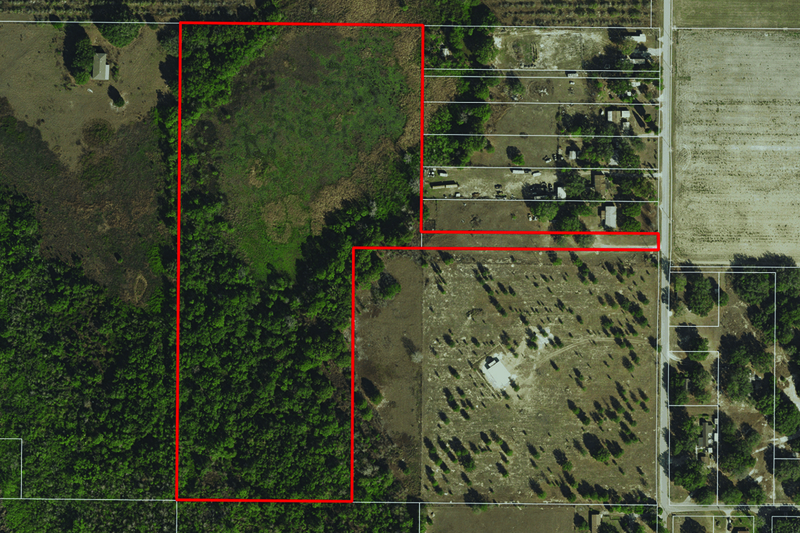 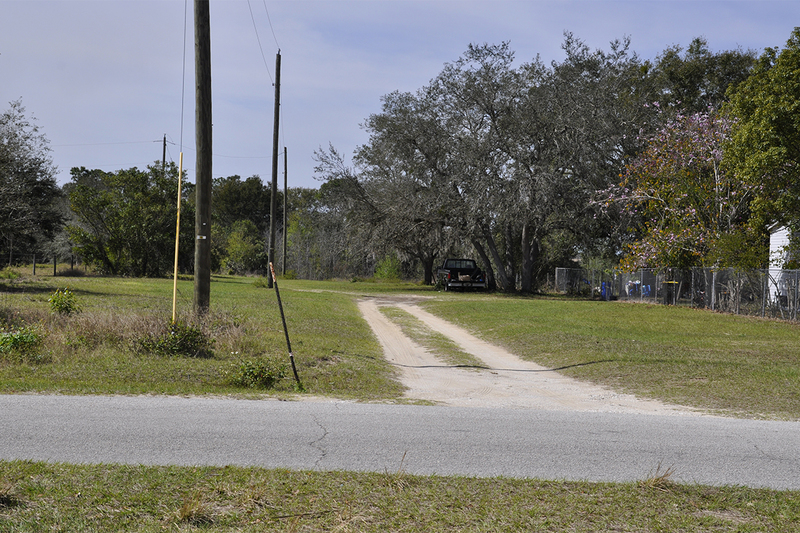 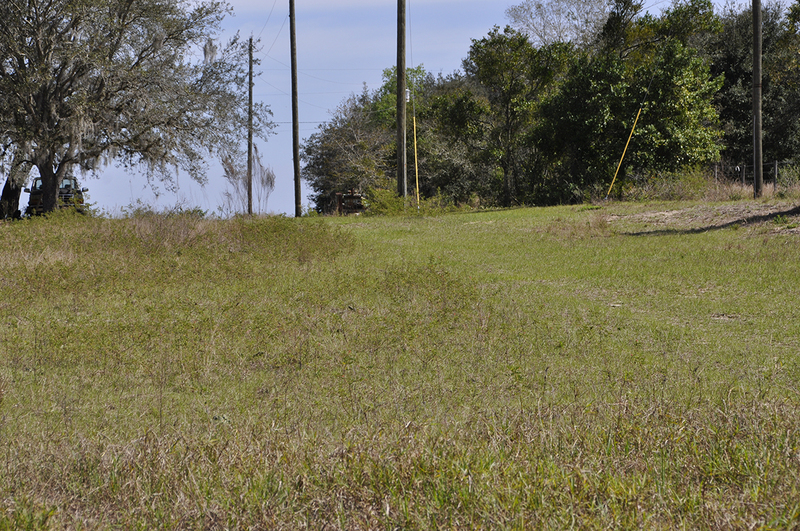 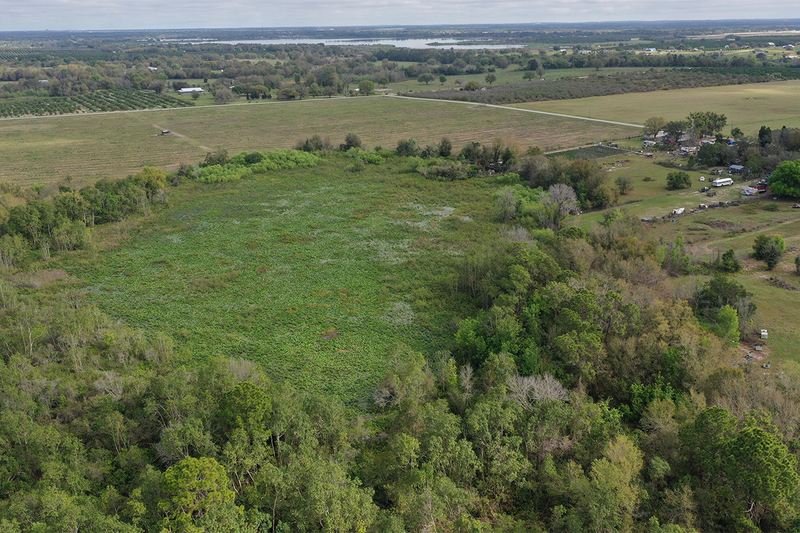 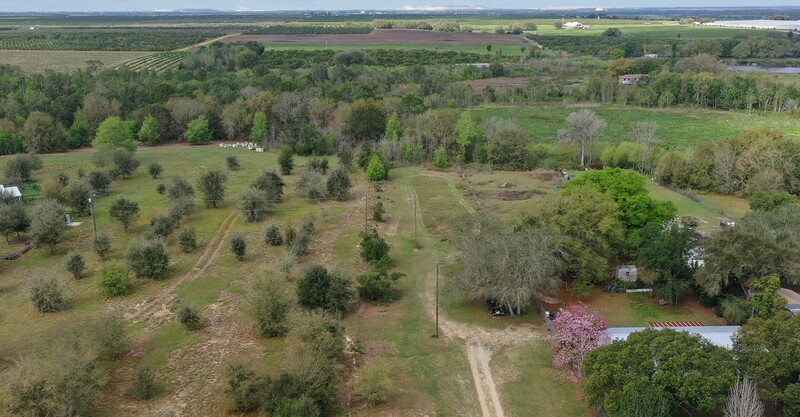 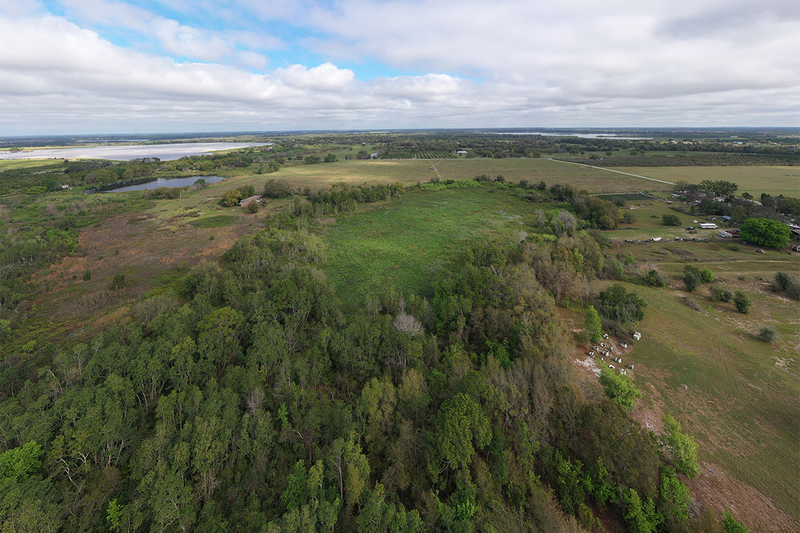 Reynolds Road Hunting Tract is 18 ± acres of hunting property located in Bartow, Florida. 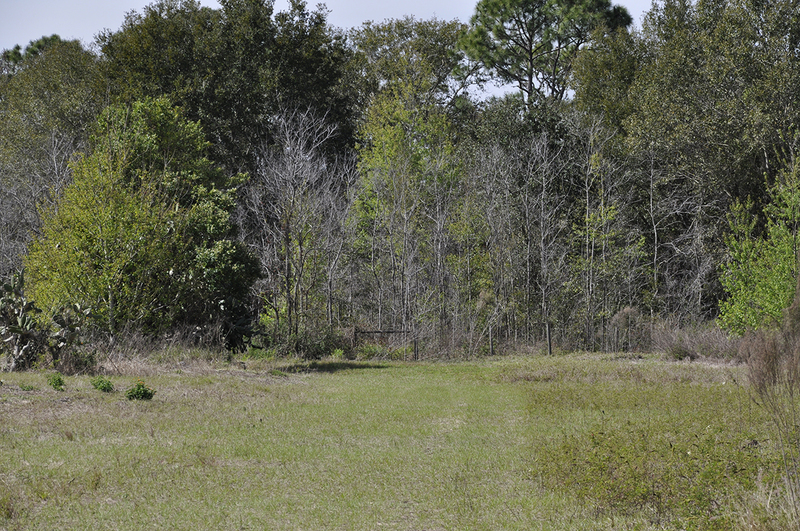 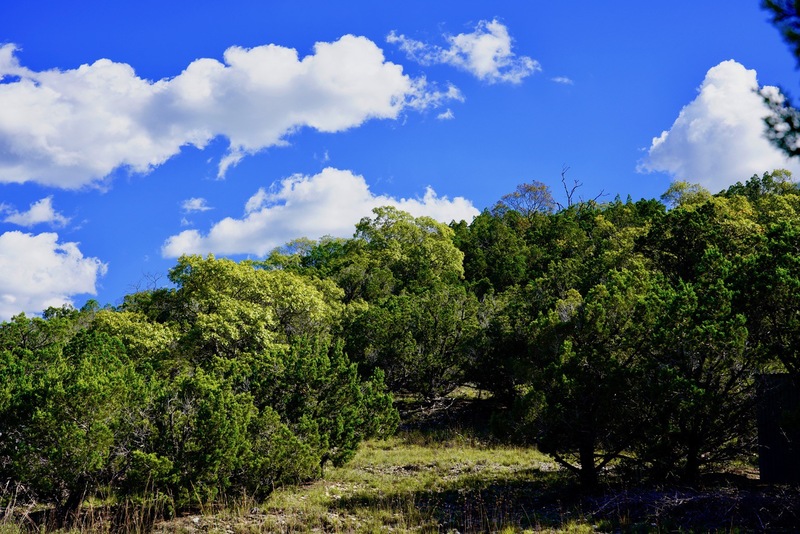 This property has a good mixture of woods and open grasses that create a good environment for wild hogs, deer and turkeys. 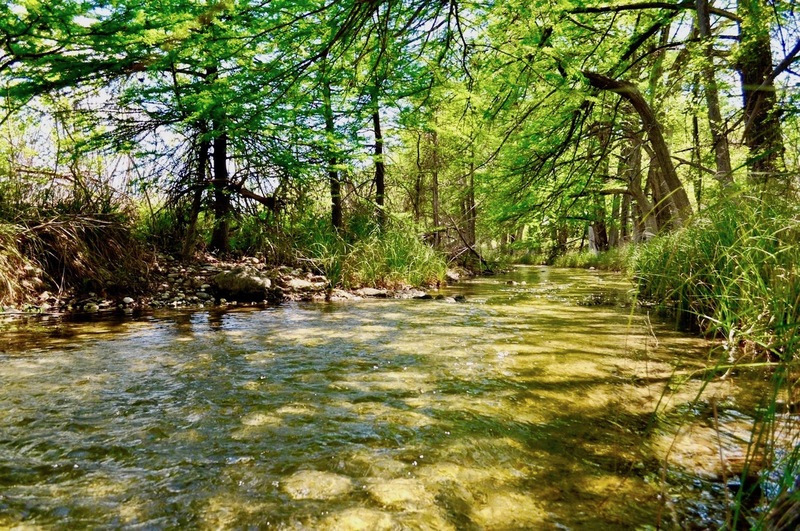 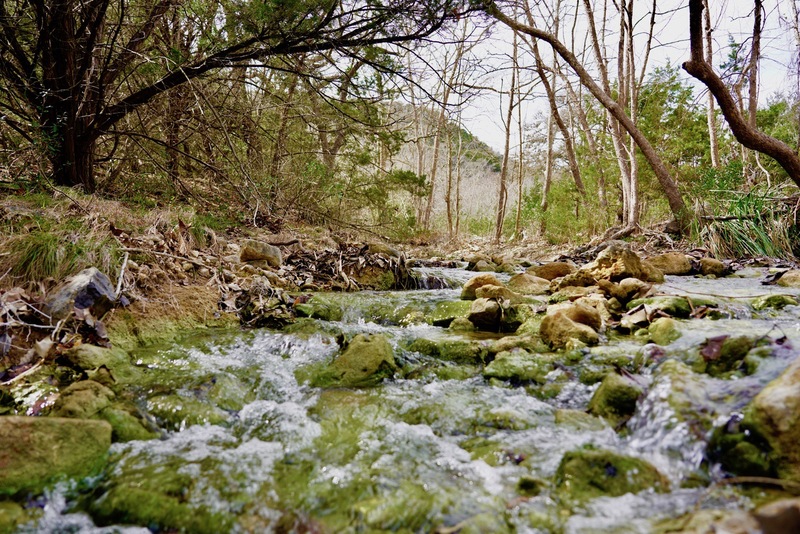 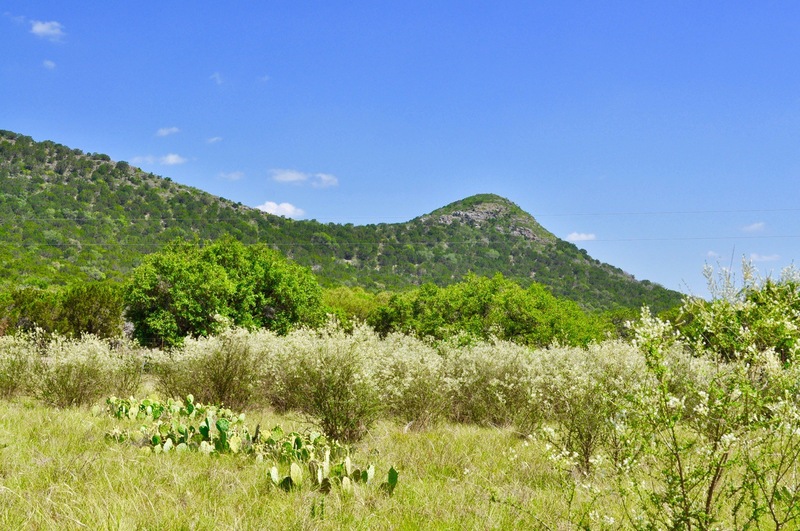 This remote location is perfect for someone looking for a small hunting retreat.